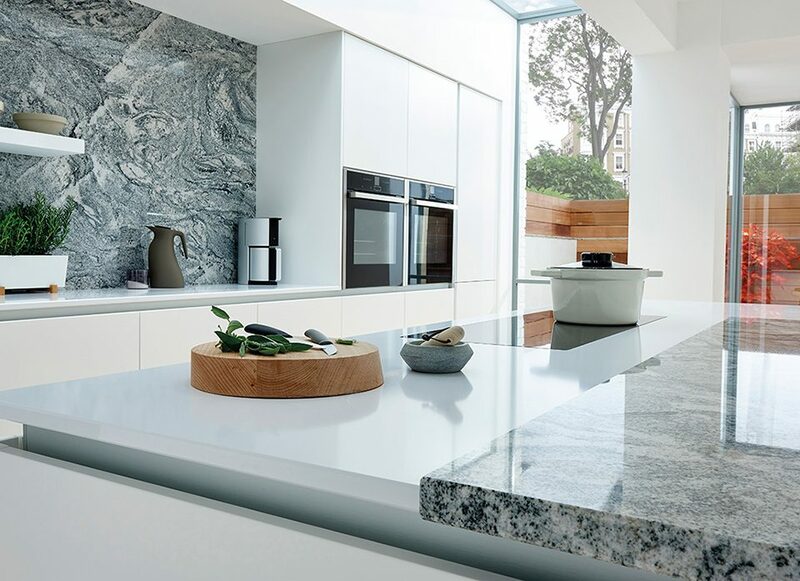 Start planning your dream kitchen or fitted bedroom today. At Vale Kitchens and Bedrooms we understand that each project is different. We happily take time and listen to you, the client to understand your needs. We then use our experience and creative minds to design your kitchen. The below 10 stage process outlines our suggested approach. Stage 1: Visit our showroom – Email us to book an appointment. Stage 2: Dimensions – Receiving your approximate measurements or plans. Stage 3: Arrange site visit – This allows us to obtain a feel of the surroundings and enable further discussion. Stage 4: Discuss your needs – We will listen to what you want and note your parameters. 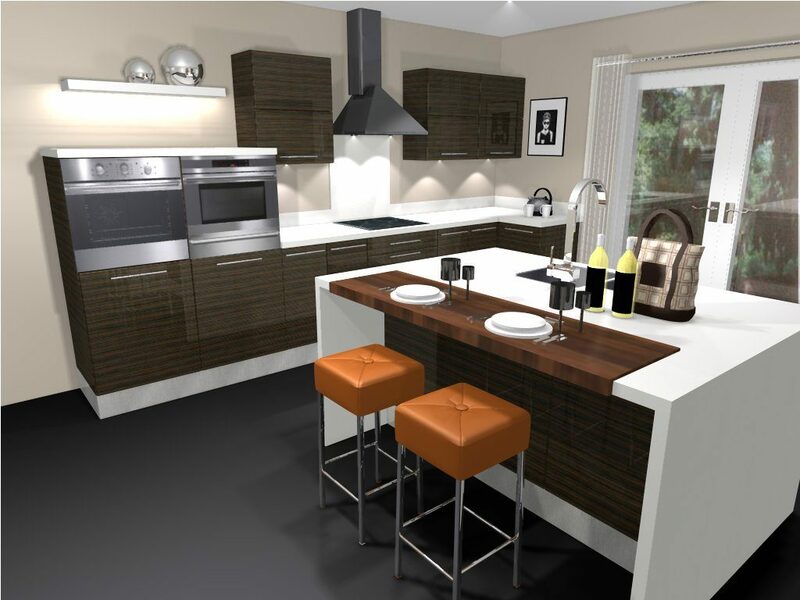 Stage 5: Create a plan – Based on our consultation, we will produce a CAD drawings, illustrating your kitchen in 3D. Stage 6: Review/Reassess/Consider – Further thoughts and discussion to ensure we have met your needs. Stage 8: Survey – Our kitchen installers will visit your home to take final measurements. Stage 9: Manufacture – Your kitchen is produces in our factory prior to fitting. Stage 10: Installation Date – Your kitchen is fitted by our installers. To arrange a free face-to-face kitchen or bedroom design and planning appointment, please contact us.